One Girl is determined to break cultural barriers and educate young women in the worst places in the world to be a female. This is the heart-warming way it’s doing it. Millions of young girls are sold into marriage before they turn 18, experience teenage pregnancy from sexual assault or grow up in poverty-stricken families, forcing them to miss out on the luxury of school. One Girl is determined to shake that status quo, focusing its efforts in Sierra Leone and Uganda, the worst countries in the world to be born female. 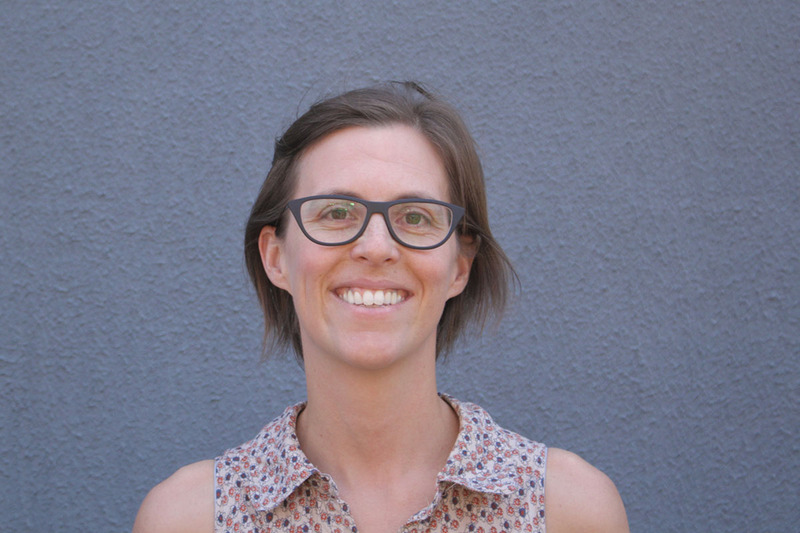 The not-for-profit organisation’s CEO Sarah Ireland told The CEO Magazine girls are faced with different challenges including traditional expectations and health barriers, which are put under a microscope on days like International Day of the Girl Child (IDGC). With severe poverty riddling the two African nations, many families earn just US$2 a day and have to choose between a roof over their children’s heads or sending them to school. If a family is fortunate enough to afford school, the boys are given the golden opportunity because girls are seen as being more valuable at home. 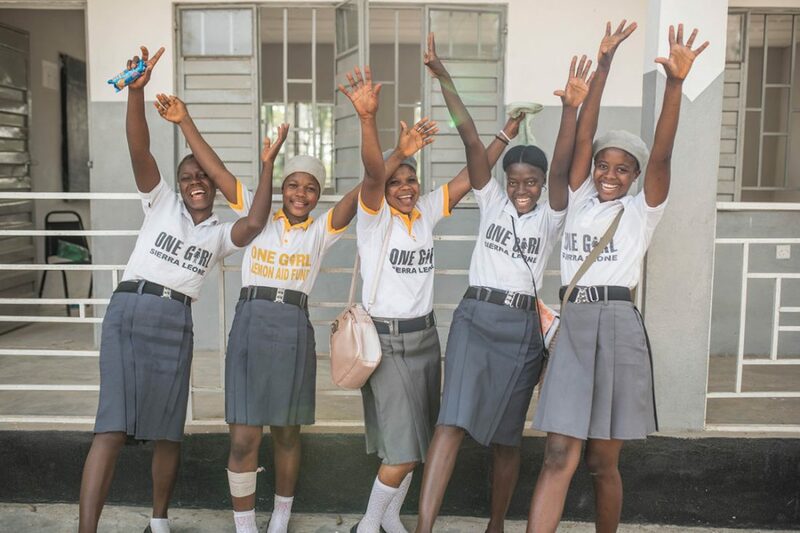 One Girl aims to break the barriers of education by sending young girls to school through its scholarship programs, a move that not only empowers women but the entire community. 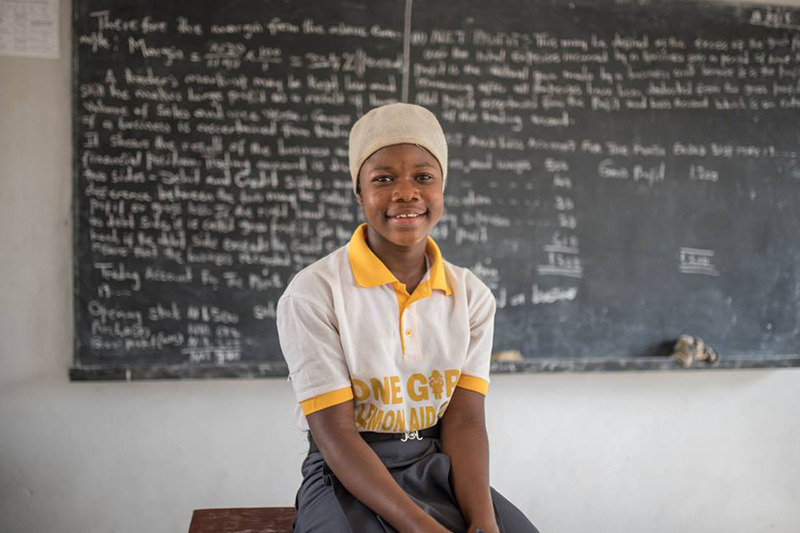 “Not only is poverty stopping girls from getting in a classroom, but menstrual hygiene and cultural taboos do too,” Ireland says. “Many girls drop out of school while they’re menstruating, they don’t have clean sanitary pads or knowledge around hygiene. The Australian organisation runs Business Brains to educate young girls with additional classes on finance literacy, office training, confidence building, profit and loss sheets, accounting for funds and how to make correct business decisions. By equipping the girls with business skills, they are able to run their own small companies to benefit their families and the wider community, which Ireland says has a ripple effect on the entire world. The Uganda-run program saw 88% of the 250 girls involved started small businesses. “It was really amazing to see them take what they learned and put it to a business, that real life application,” Ireland says. “They are operating retail stores, selling chickens, goats, pigs, eggs, selling local popular food like pancakes and butterscotch candies, and they’re selling to their peers and at markets. One Girl focuses on giving girls an opportunity to succeed but also includes boys in the journey to normalise women being in a classroom to fuel generational change with the community-led school programs. The programs continue once a girl leaves school with an alumni group for older females to support younger girls with any challenges they face. “It’s pretty remarkable, girls are paying it forward,” Ireland told The CEO Magazine . 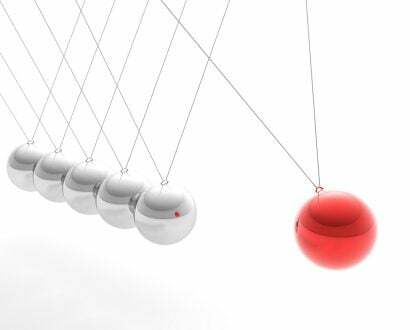 “They are sharing their knowledge with family and friends, tutoring kids and leading study groups. 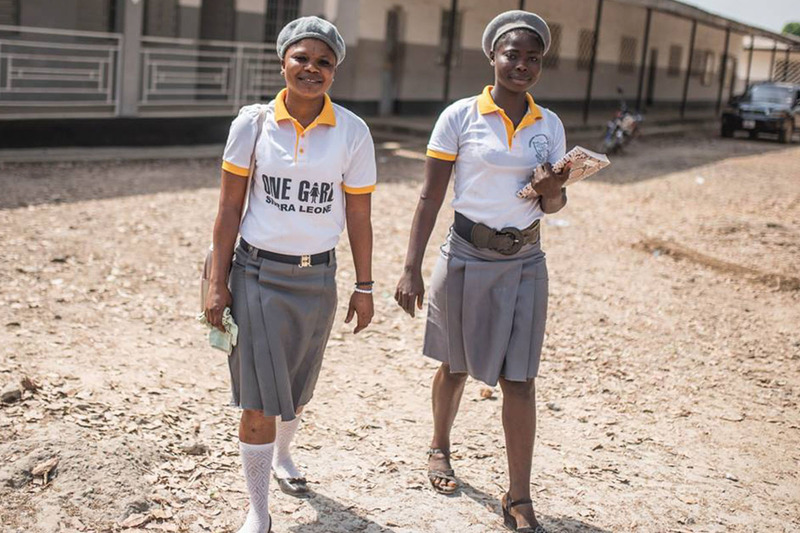 In Sierra Leone, an average of 16% of girls finish high school, but through the One Girl program, it’s 88% – proof the initiative is turning the status quo on its head. 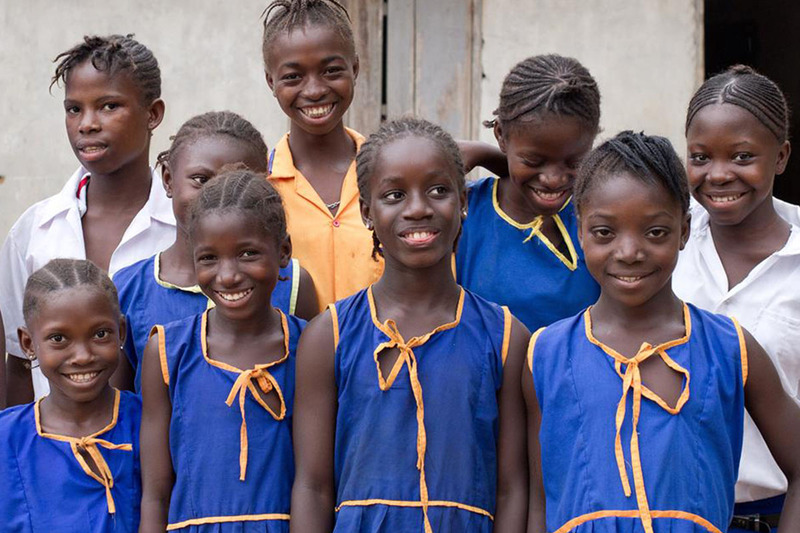 While young girls missing school in East and West Africa may seem like a distant issue to many, the World Bank found uneducated women cost the world between $15 trillion and $30 trillion in lost lifetime productivity and earnings. 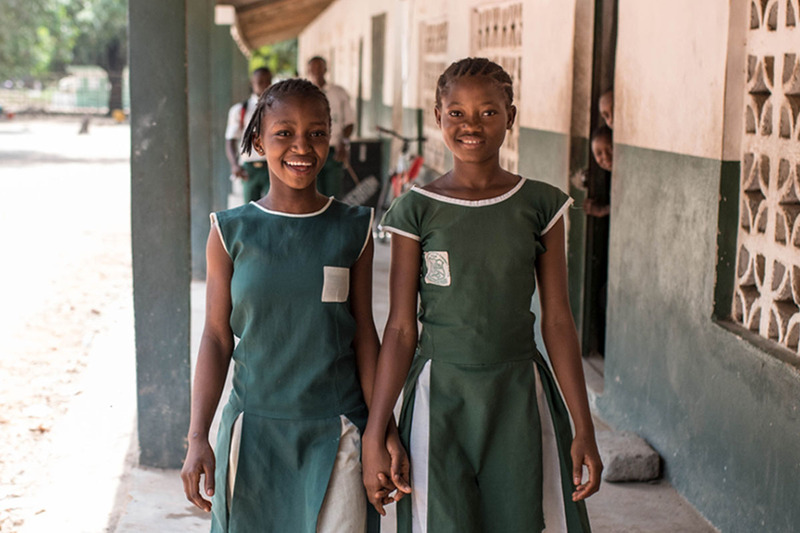 More than 130 million girls are out of school worldwide and while Ireland says the work of One Girl has created incredible changes, new challenges continue to rise.